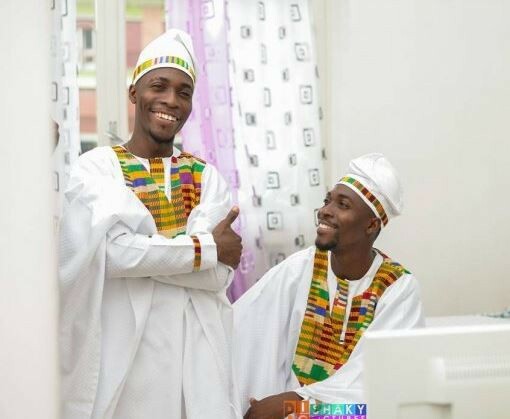 Twin sisters married twin brothers on the same day, wearing matching outfits. 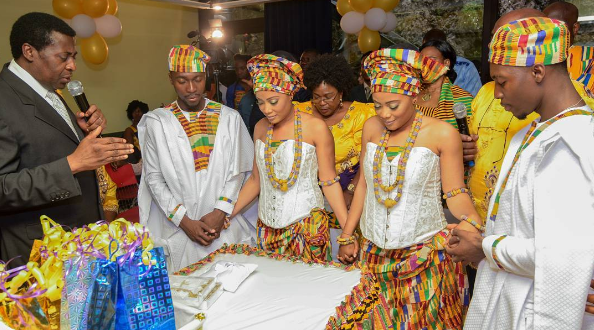 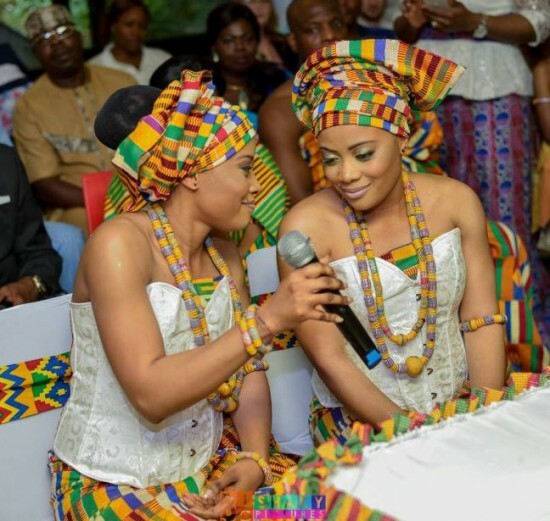 The photos from the double ceremony, which took place in Ghana, were captured by professional photographer Sindaco Di Lecco, who has since seen his images go viral after sharing them on Instagram. 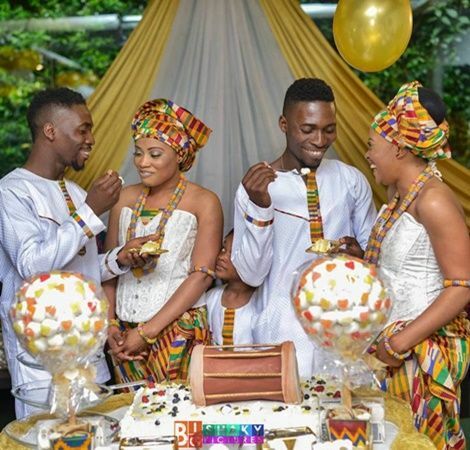 Di Lecco doesn’t identify the couples wearing matching modern-meets-traditional kente cloth attire, but here’s hoping they step forward soon with the story of how all four met.